Paddington 2 brings together the star cast from the first movie including Ben Wishaw, Hugh Grant, Hugh Bonneville, Sally Hawkins, Julie Walters and Peter Capaldi amongst others. Following its prequel, Paddington the bear is now happily settled with the Brown family. With Aunt Lucy’s 100th birthday fast approaching, Paddington plans to buy the perfect gift and takes on a series of odd jobs to earn for it. However, when he does manage to buy the special gift, it goes missing! It’s now up to Paddington and the Browns to catch the thief! 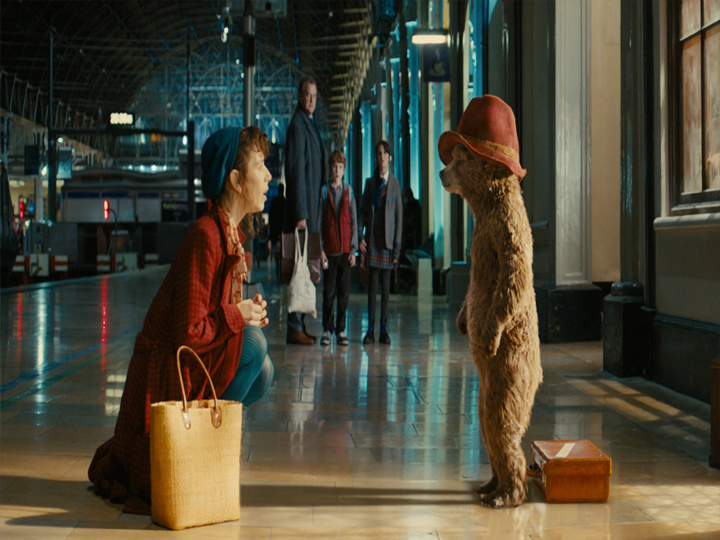 Paddington was a mega hit with the first movie and the idea of this cuddly marmalade loving bear was a family favorite in 2014. 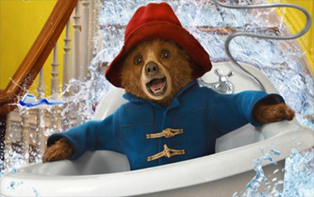 Framestore, the visual effects house was responsible for the creation of Paddington. Framestore also worked on Paddington 2. This entry was posted in Movie Reviews, VFX and tagged animation, bear, British, comedy, family, French, Hugh grant, Paddington. Bookmark the permalink.